Worldwide Trading Company - an Oriental Trading Company. 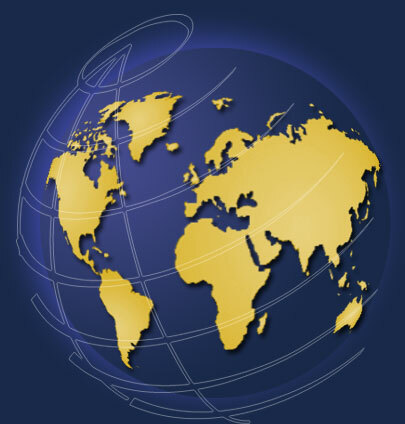 Worldwide Trading Company is an oriental trading company specializing in international trade and consulting. We help manufacturers, distributors, sellers and end users deal direct to achieve the most competitive results for all types of products in a wide variety of markets. We help importers buy, and exporters sell, with highly competitive advantage. Over the past three decades WTC has developed excellent business relationships with reliable, high quality manufacturers of a wide variety of plastics and other materials products throughout Asia. Given the specifications, or even a sample part, our manufacturers can produce most items at best of the market quality and prices. We also maintain, and continue to develop, strong relationships with distributors and other buyers with wide coverage of North American manufacturing products markets. WTC carefully screens each of our prospective clients to insure there is a good match between client needs and the products/services we offer. We strive to develop a "Win/Win/Win" strategy to insure growth and stronger relationships with quality business around the world. We look forward to the opportunity to assist your company in the near future. These are just some of the attributes of our Oriental trading company. Click here and let us know what you trading needs. We'll respond quickly and let you know how we might be able to help you.